Canonical, the company behind Ubuntu, is reassessing its initiatives and deciding to focus more on Ubuntu for Cloud and IoT rather than phone and convergence. According to Canonical, the choice is to invest in areas that are contributing growth to the company. Mark Shuttleworth, founder of Ubuntu and Canonical, explained the biggest growth areas include Ubuntu for desktops, services, VMs, cloud infrastructure, cloud operations, IoT and Ubuntu Core. “All of those have communities, customers, revenue and growth, the ingredients for a great and independent company, with scale and momentum. This is the time for us to ensure, across the board, that we have the fitness and rigor for that path,” he wrote in a post. The Online Trust Alliance (OTA) and the Internet Society (ISOC) announced they are combining resources to expand the reach and impact of the Internet Society. As part of this new partnership, the OTA will operate within the Internet Society and its members will become Internet Society members. The two organizations will continue the OTA’s work on its annual Online Trust Audit, Cyber Incident Response Guide and Internet of Things Trust Framework. The Linux Foundation has announced the Open Source ECOMP and OPEN-O initiatives are forming a new Open Network Automation Platform (ONAP) project. The ONAP project will allow end users to automate, design, orchestrate and manage services and virtual functions. Since mobile connections are slower on 2G networks, Twitter decided to roll out Twitter Lite. Twitter Lite is a new mobile web experience designed to use less data, load quickly on slow connections, and it takes up less than 1MB on user devices. Twitter Lite is also optimized for speed, so it loads up to 30% faster. In addition, it lets users navigate through Twitter faster, and it provides the same key features as Twitter, like the timeline, tweets, direct messages, trends, profiles, media uploads, notifications and more. 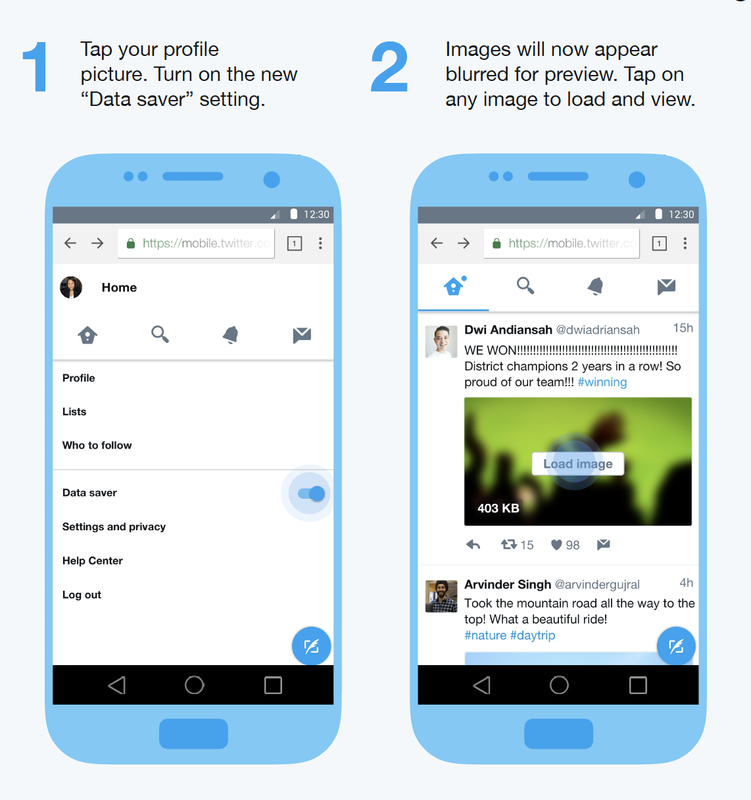 Also announced is a data saver mode, which reduces the amount of mobile data used, writes product manager for Twitter, Patrick Traughber. Additional features for Twitter Lite can be found here.